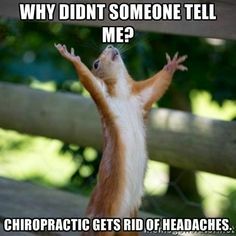 North Florida Chiropractic Physical Therapy has been delivering Orange Park chiropractic services for over 15 years. Our seasoned chiropractic and physical therapy team is dedicated to providing you with a customized healing plan. The approach we use has been honed over twenty years of hands on experience by Dr. Jason Orlando. It has helped hundreds of patients begin a long-term path to wellness. 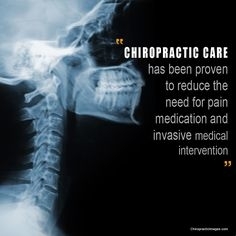 Our philosophy is driven by a holistic, full spectrum approach that incorporates several chiropractic disciplines. 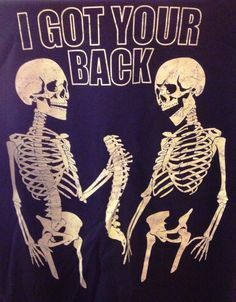 The techniques we use combine advanced spinal correction, comprehensive physical exercises, and intense deep muscle massage. 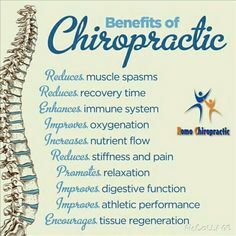 More detailed information about our chiropractic philosophy can be read here. Listening to you, our patient is very important to us. It allows us to address any questions you might have and begin customizing your wellness plan. We do what we can to understand your concerns and lifestyle needs, then we help you get healthy and stay well. Having a correct diagnosis from day one is crucial to getting you on the right path to wellness. Once we have listened to your concerns, we do a physical exam. The physical exam allows us to further asses your issues. After these initial consultations, we offer our diagnosis. Once we have complete our diagnosis, if we feel we can help you, we begin planning a customized wellness path for you. Otherwise we refer you to one of our colleagues for further consultation. Our treatment plan consists of a full spectrum approach including chiropractic adjustments, physical therapy, and massage therapy. Read more about our philosophy. After regular treatment you will become healthier and begin feeling better. The techniques and strategies learned will stay with you forever. 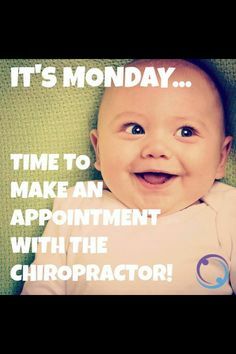 Get started with our Orange Park chiropractic services today!